On #sunday , we #reflect . We sort out our #lessons from the week before and seek #guidance for the approaching days. 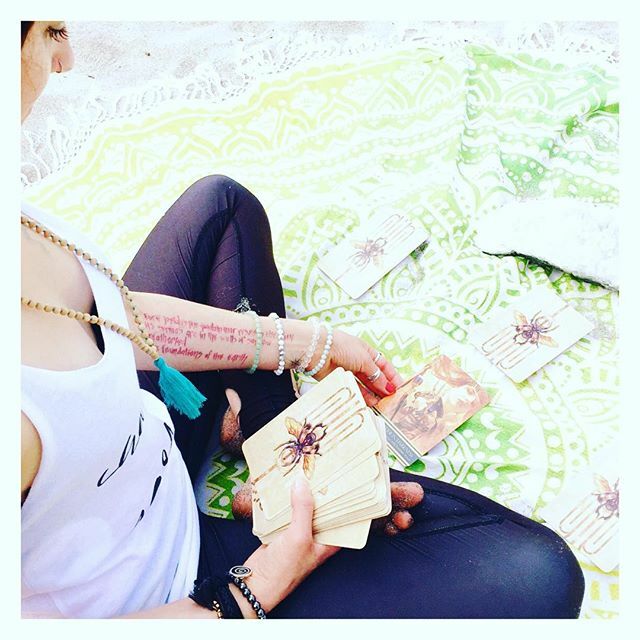 #oraclecards are our favorite tool for this process and we always find extra #love , #magic and #wisdom in the #isisoracledeck by @alana_fairchild .